As buildings age the exposed exterior elements of buildings take the brunt of the Colorado weather changes. 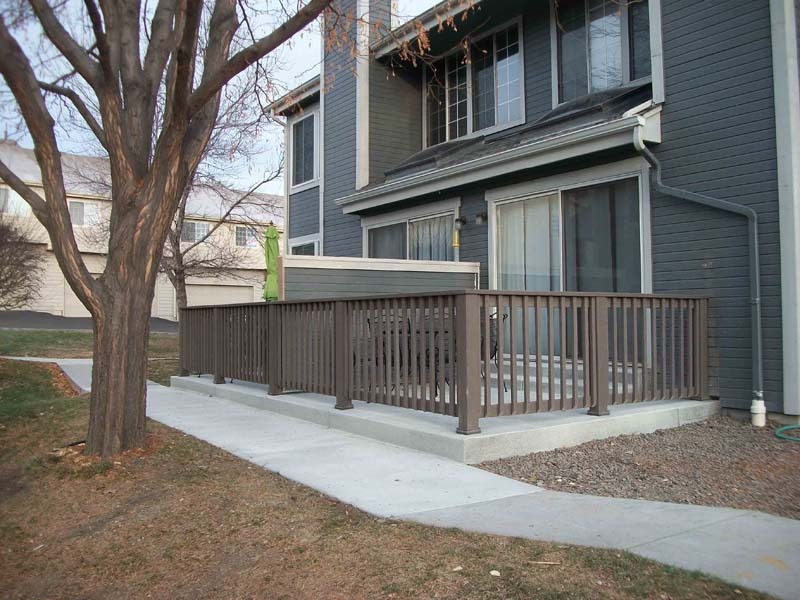 Wood members on decks, porches and stairways can deteriorate or rot very rapidly under some circumstances. 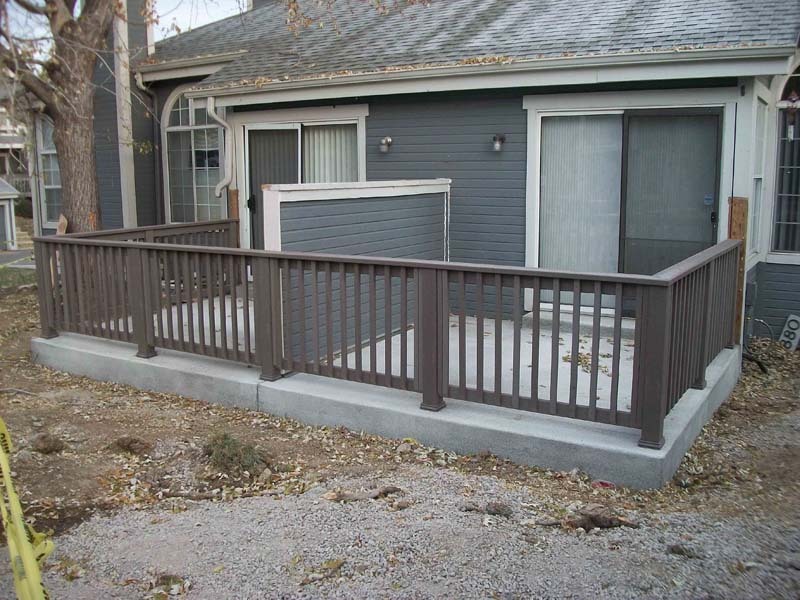 Poor drainage that allows water to sit on or around wood members, untreated wood in contact with dirt or concrete, stair rails made from untreated on non-decay resistant wood and steel or wrought iron rails exposed to salt and the elements in general are major contributors to decay and failure of these structural elements. An element that fails or is in danger of failing on the first floor of a multi-story building can affect all floors of the building. Regular inspection is paramount and quick response to any of the problems listed above can keep small problems from becoming major structural issues. At CP&M we have work with and repaired all the items listed above and we use the best practices of the industry to make our repairs. We won’t fix half a problem. If a post is rotted because there is standing water, we won’t fix the post without mitigating or eliminating the drainage problems. 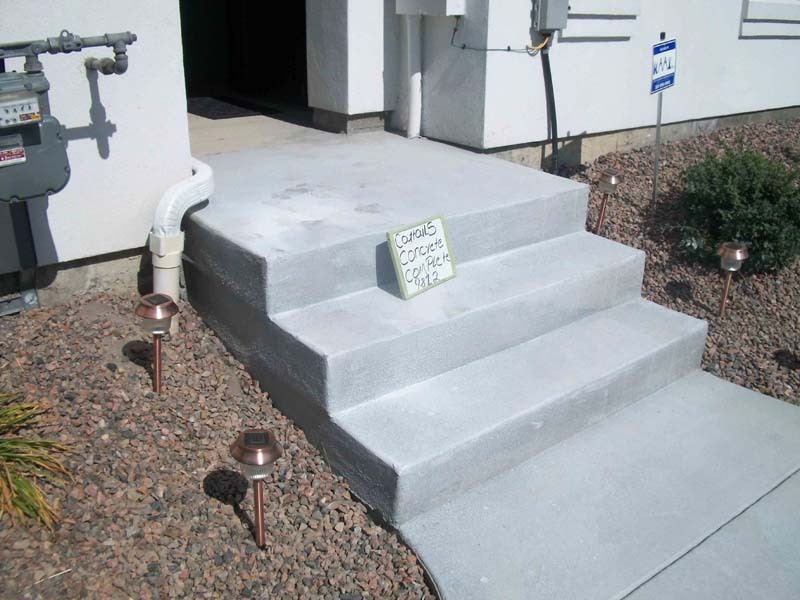 We have successfully replaced entire stair systems without every have to displace home occupants over nights and pride ourselves on our ability to come up with creative and non intrusive repair and replacement plans.